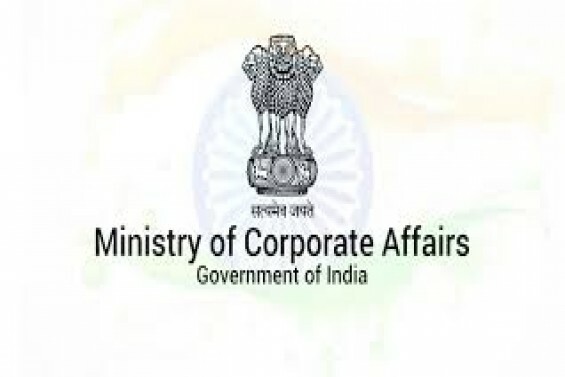 Ministry of Corporate Affairs has issued an advisory notice on its website that Directors who are associated with the companies which have not filed financial statements or annual returns for any continuous period of 3 FY or Directors associated with recently closed Shell Companies, should not make any application for name availability or for Incorporation of Company. If such application been made, such application shall be rejected and may attract the penal provisions under the Companies Act, 2013. Directors disqualified under Section 164(2)(a) of the Companies Act, 2013 and who are associated with struck off companies (S.248) are advised not to make any application for Name Availability(INC-1), Incorporation of Companies (INC-7/SPICe-INC-32/URC-1/INC-12). Forms filed by such Directors shall be rejected summarily by the Central Registration Centre (CRC). Further, attention is drawn to the provisions of Section 7(5) and 7(6) which, inter-alia, provides that furnishing of any false or incorrect particulars of any information or suppression of any material information shall attract punishment for fraud under Section 447. 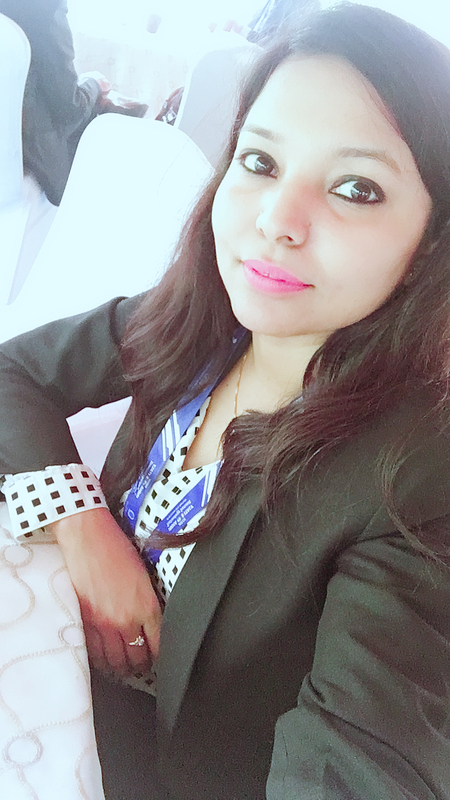 Attention is also drawn to the provisions of Section 448 and 449 which provide for punishment for false statement and punishment for false evidence respectively. No person who is or has been a director of a company which has not filed financial statements or annual returns for any continuous period of three financial years; shall be eligible to be re-appointed as a director of that company or appointed in other company for a period of five years from the date on which the said company fails to do so. 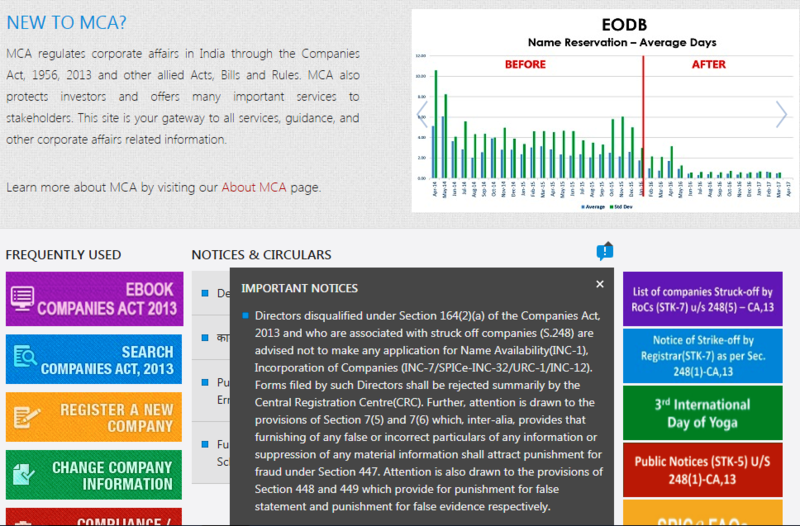 The Ministry of Corporate Affairs ("MCA") vide Notification1 dated 26.12.2016 notified Section 248 to 252 of the Companies Act, 2013 ("Act") and revised the process of striking off the name of the company from the register of companies maintained by the Registrar of Companies ("ROC"). 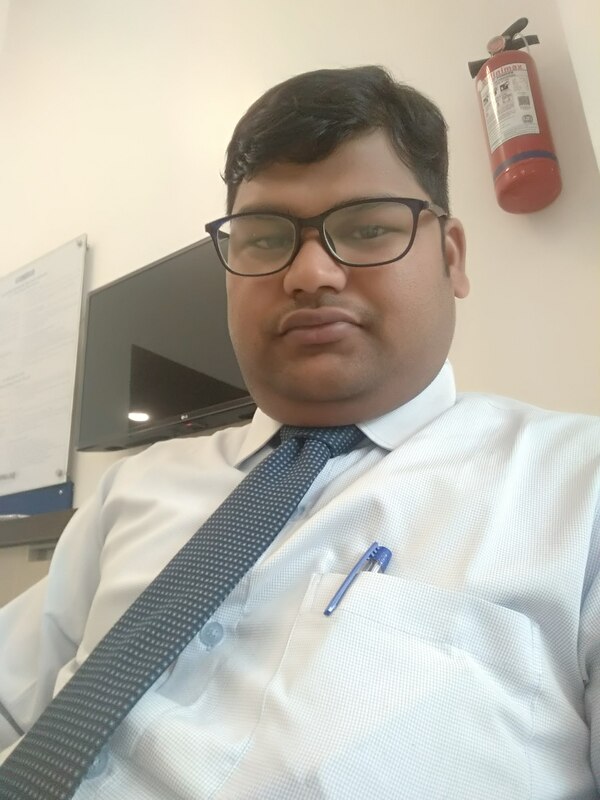 ROC shall send a notice to the company and all the directors of the company, of his intention to remove the name of the company from the register of companies and requesting them to send their representations. "Accordingly, the ROC may initiate the process of Strike Off if the company has failed to commence its business within one year of its incorporation or had not been doing business or operation for last two financial years and has not applied with the ROC for the status of dormant company.